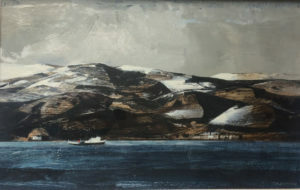 The exhibition was conceived and is curated by Maggie Broadley of CoCreate for Fife Contemporary to bring together her passions for craft and crime fiction. 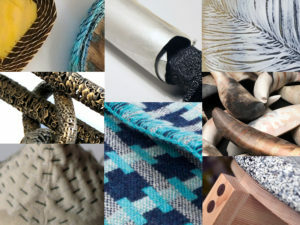 While these might seem quite unconnected the curator invites us to become detectives and ‘investigate’ the high quality contemporary craft on display. Specially selected exhibition of works by Eardley, Scottish Colourists, Modern Scottish Masters & Contemporaries and many others.